The way your child feels, sees and experiences school affects their learning. School belonging has been well documented as a predictor of academic and psychological success. Children who feel they belong at school are happier, more relaxed and have fewer behavioural problems than other students. They are also more motivated to learn and be more successful with their school work. 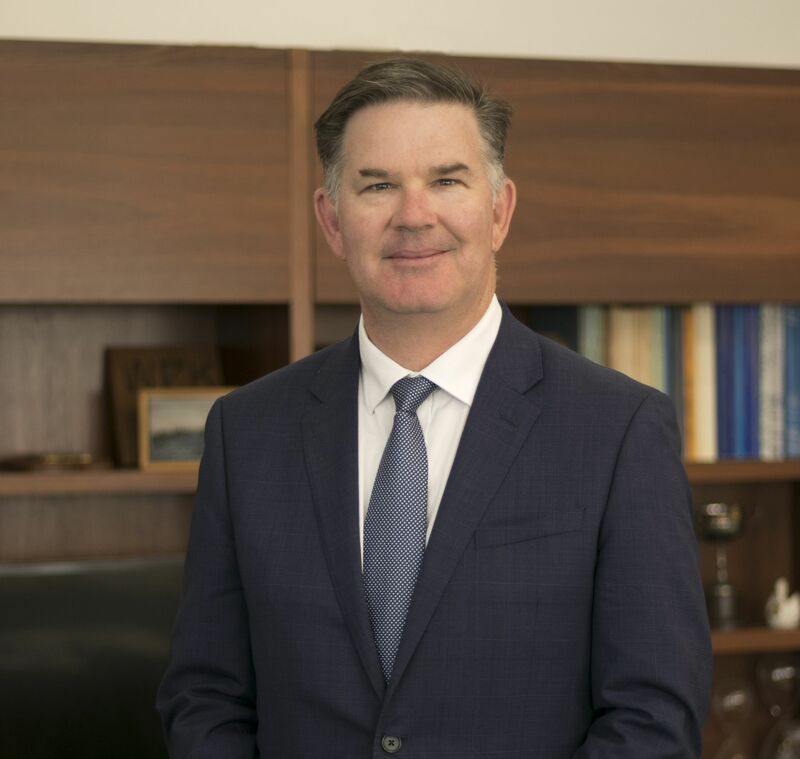 At Townsville Grammar School we support all children and families develop a sense of belonging by providing a safe and cared for environment where needs for respect and friendship are met. At Townsville Grammar School, Pastoral Care is the domain of all staff. 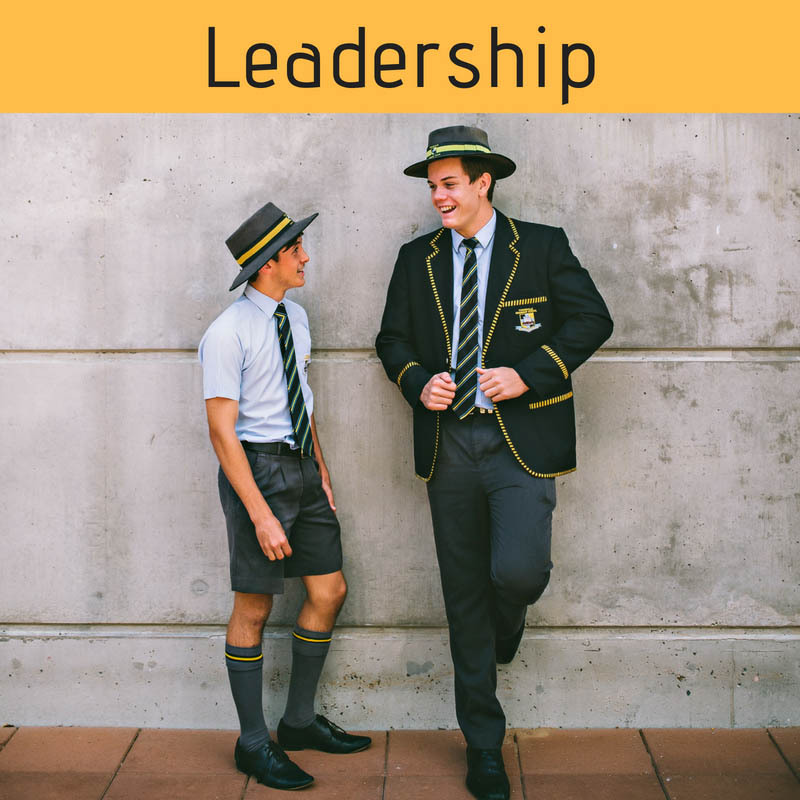 We subscribe to a whole school approach to Pastoral Care, involving all Class, Form and Subject Teachers, Year Level Co-ordinators, the School Psychologist, Boarding Houseparents, Nursing staff, Indigenous Mentor, International Student Mentor and Heads of School. The objective is to assure students that there are adults within and outside the School who do care. 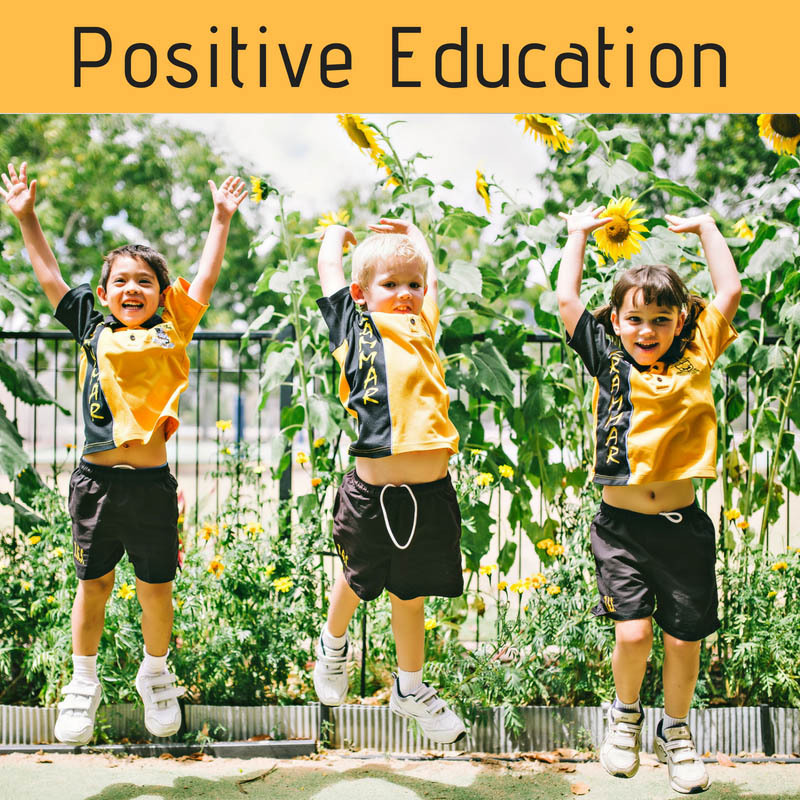 Through understanding and Practice of Positive Psychology children can hone their positive education skills and learn to accept success and failure with equanimity and grace, and remain resilient, grateful and hopeful regardless of the circumstances in which they find themselves. Our buddy programs help younger students feel school is a place where they are supported, it encourage confidence and leadership in our older students and also helps reduce conflict and bullying. 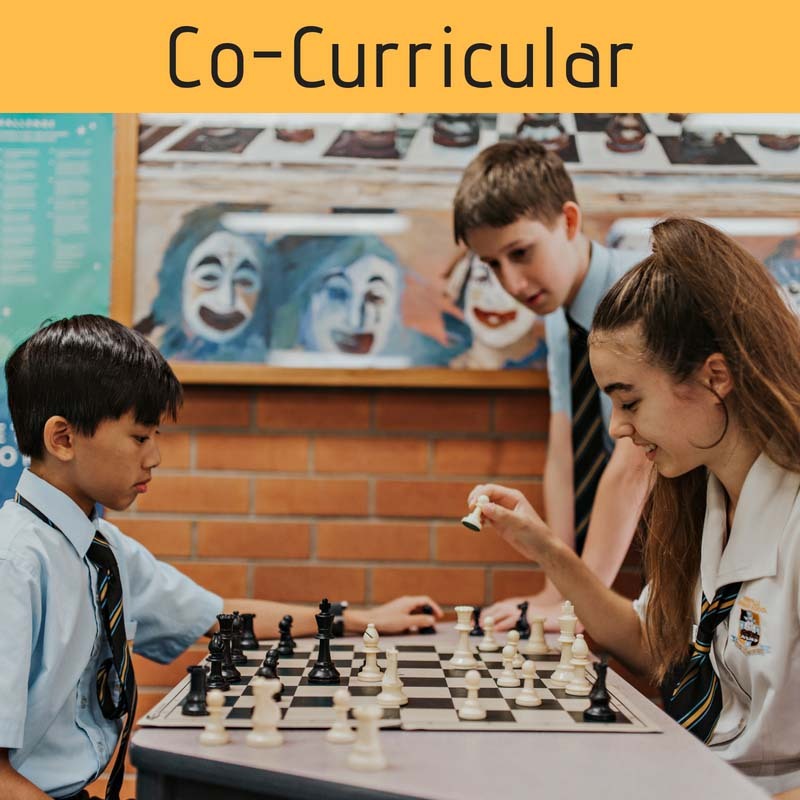 Our extensive range of co-curricular clubs and communities facilitate peer friendships helping to build a sense of belonging at Townsville Grammar School.